"Time to get your walking shoes on! One of the best parts of a Falcons or United gameday is walking around the pretty parks of Centennial Park District. I love to see the pageantry of tailgating, the buzz of fans on the concourse, and the random bits of live music and group chants that pop up before a game." 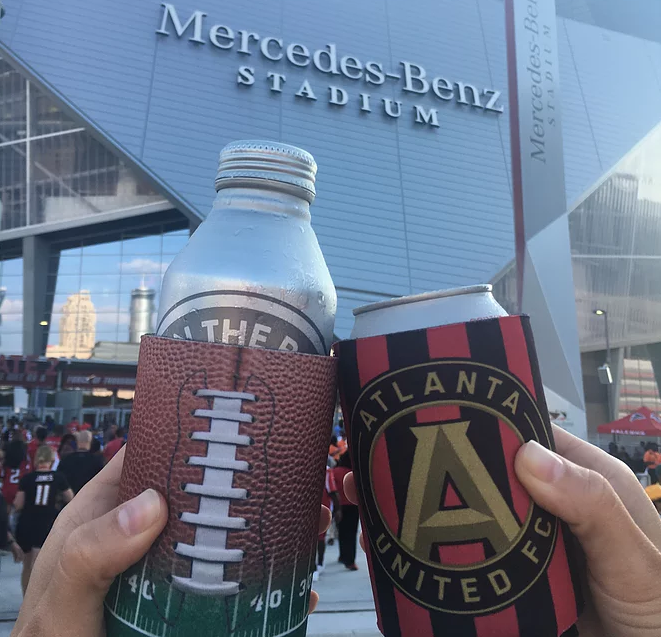 The blog includes a suggested itinerary of how to enjoy the District before and/or after a big game at the new Mercedes-Benz Stadium, from fun and games at Game-X to a ride on SkyView to drinks and food at STATS Brewpub.